1.14 acres of beautiful meadow/field with stonewalls and privacy. 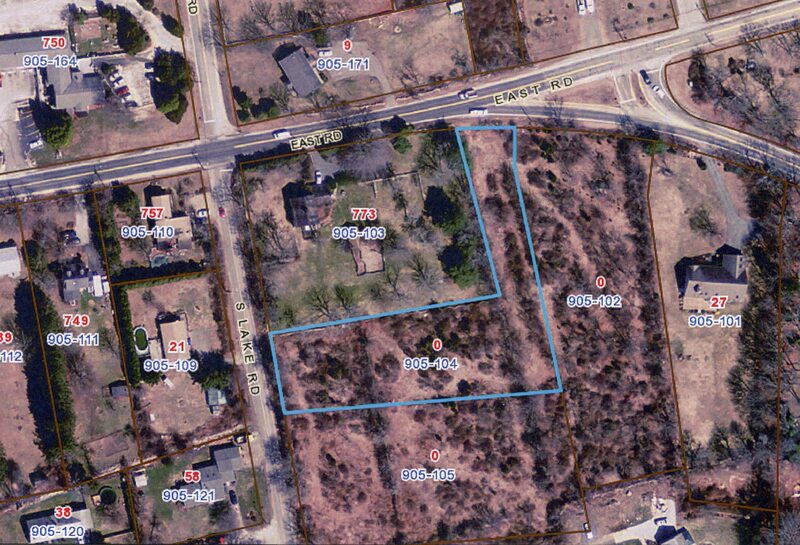 Adjacent lots also available. Has 4 bed septic design.